Damn, Ellen, you just set a VERY HIGH bar for selfies. Update: Ellen's tweet has just been retweeted more times than any other post on Twitter. 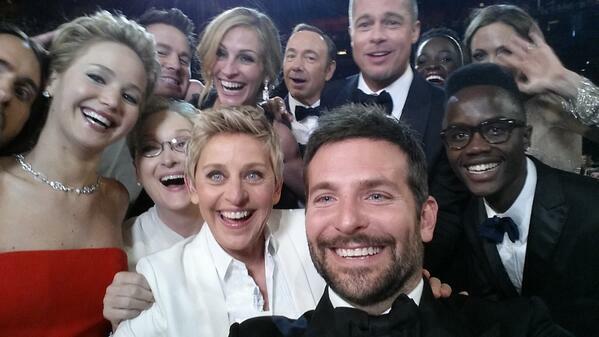 Ellen DeGeneres decided to top her previous Oscars selfie by cramming as many celebrities into a photo as possible. Unfortunately, Bradley Cooper's tiny arms couldn't get the entire crowd in it. But it seems to have been a pretty big hit with users. The tweet broke 100,000 retweets in just a few minutes. And there are reports of outages for certain users. Update: As of 10:40 p.m., Ellen's tweet beat Barack Obama's "4 More Years" tweet in retweets, making it the most retweeted tweet on Twitter. Then, 15 minutes after breaking the record for most amount of retweets, it became the first tweet to break a million retweets. 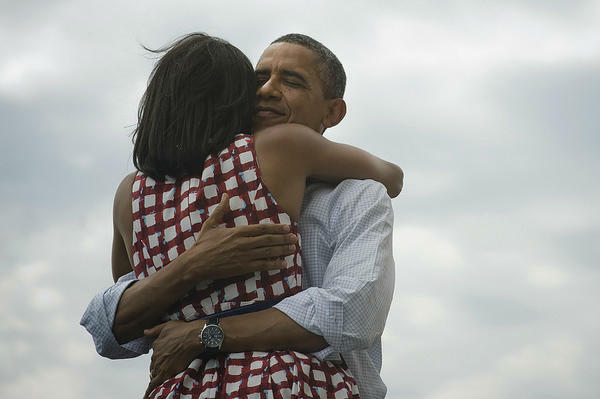 As of Sunday night, Barack Obama's tweet has only been retweeted a little under 800,000 times. UPDATE: By 1:43 a.m., Ellen's tweet had been retweeted over 2 million times. 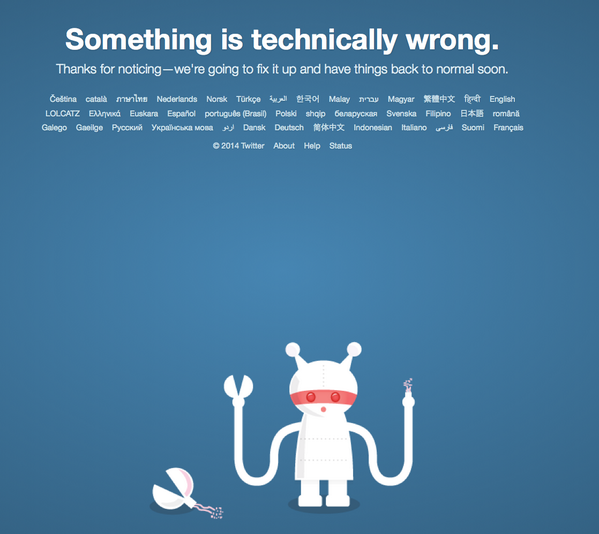 Ellen then confirmed on air that during the break she had been contacted by Twitter, which said that the tweet's activity had caused outages on the service.